Renowned research firm IDC released a report this week predicting that the Internet of Things market will reach $1.7 trillion by the year 2020, growing from $656 billion last year. IoT endpoints — the various personal and household devices and hardware connected to the Internet — are expected to reach nearly 30 million in the next five years, up from 10 million in 2014. With that kind of massive growth on the horizon, investors have been looking for the best ways to play the Internet of Things boom. There’s a plethora of stocks to buy that could produce good gains over the next several years, and many of the tech industry’s established leaders seem like obvious choices. For example, last August, hardware and software giant Cisco (CSCO) announced it had created a division within the company called the Internet of Things Systems & Software group, whose focus would be on expanding machine-to-machine connectivity. Another similar example is Intel (INTC), which announced last December the creation of a proprietary new platform designed to streamline the process of connecting devices to the Internet and enhance the security of those connections. However, with CSCO valued at $145 billion and INTC at $153, neither company is likely to see its stock soar on Internet of Things developments. Sure, they make safe plays for risk-adverse investors. These companies are gigantic, have multiple revenue streams, and aren’t likely to collapse if their IoT efforts don’t dominate the market. But they’re not the best ways to play the trend. If you’ve got a longer time horizon and aren’t scared of a little volatility, read on to learn about three stocks to buy the play the Internet of Things. 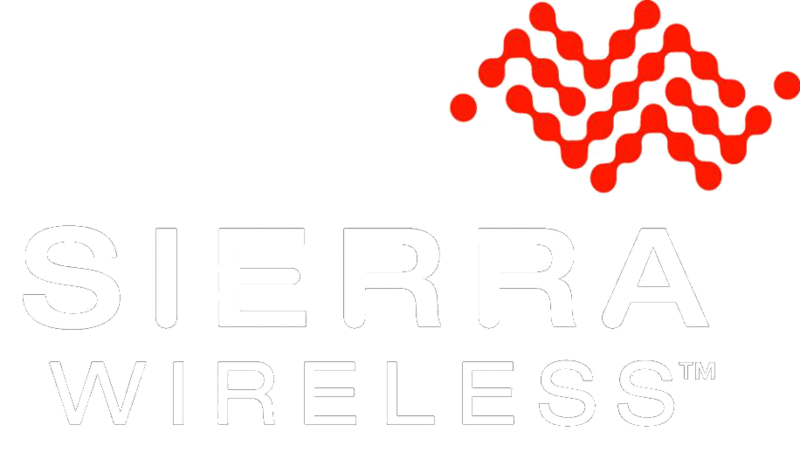 Sierra Wireless (SWIR) is tiny compared to other established leaders in the tech sector. However, this company resides in an IT niche that could explode over the next several years, pushing SWIR stock to new heights. Sierra Wireless makes machine-to-machine modules, small components that facilitate Internet connections for machinery not typically built with networking capabilities. 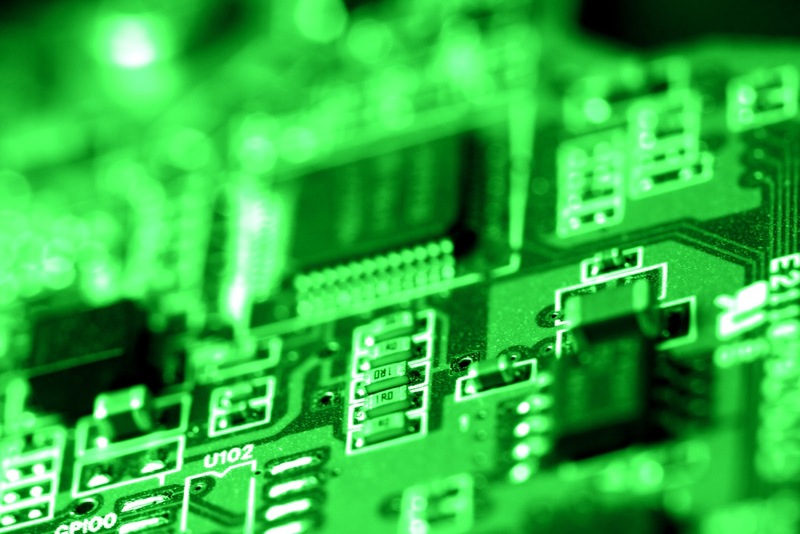 As of Q1 2015, SWIR dominated the global M2M embedded module market with a 34% share. Management has estimated the company’s long-term growth potential for cellular M2M connections to be at least 25% by the year 2020, with an expected 974 million devices utilizing SWIR modules. SWIR also has powerful arrangements with some of the world’s top auto manufacturers to expand the infotainment and connected car industries. Ford (F), Tesla (TSLA), Toyota (TM), and BMW are among the many carmakers utilizing Sierra Wireless products to facilitate Internet connectivity of new vehicles. Just this week, SWIR announced a new partnership with Peugeot Citroen that will result in more Internet-related courtesy automotive features, in addition to emergency notification services. Despite current-quarter guidance that was below analyst expectations, SWIR beat top and bottom-line estimates in Q1. The cautious guidance stemmed from a temporary shortage of essential module components, but management is confident that supply lines will loosen later in the year. CalAmp (CAMP) is another small-but-major player in the machine-to-machine arena. CalAmp provides hardware and software solutions dedicated to the automotive sector, specifically fleet tracking management and vehicle recovery services. CAMP sensors collect data about the performance and use of vehicles, then transmit that information to necessary companies. The fastest-growing instance of CalAmp’s solutions involves vehicle finance companies and auto insurance carriers. User-based insurance programs — sometimes called UBI — are relatively new to the auto insurance scene, but they’re increasing in popularity. Research firm Gartner has called UBI a significant part of the future of the Internet of Things, and expects more than 250 million Internet-connected cars on the roads by the year 2020. Insurance companies use data from sensors installed in vehicles to analyze a driver’s behavior and habits. Frequent hard braking, acceleration, sudden stops, and similar potentially insightful information can contribute to adjustments in the price of automobile insurance policies. While many companies are racing to develop proprietary strategies to connect vehicles to the Internet, some technology behemoths such as IBM (IBM) are devising ways to work with a multitude of existing data providers. For example, IBM announced plans to invest $3 billion over the next four years to come up with an efficient method of using sensor-equipped hardware to provide and analyze data. IBM’s sensor-data unit could be a perfect fit to CalAmp’s automotive endeavors, as IBM’s cloud computing capabilities would mean more efficient processing for finance companies and insurance carriers looking to track vehicles and analyze driver habits. As the cost of installing sensors in cars decreases, more insurance carriers are likely to adopt UBI as a pricing tool, and CalAmp’s position in the vehicle sensor market should lead to significant gains for stockholders, making CAMP a strong stock to buy. InvenSense (INVN) is a relative newcomer to the Nasdaq exchange, having only been publicly traded since November 2011. It has had its fair share of ups and downs over the past few years, and INVN stock is down about 26% in the past year. However, INVN is still up more than 40% since its IPO and is in a strategically significant position to benefit from the Internet of Things boom. InvenSense develops motion sensors for electronic devices such as smartphones, tablets, cameras, and even televisions. INVN provided nearly all of the gyroscopes and accelerometers to Samsung (SSNLF) for its Galaxy S5 and S6. Apple (AAPL) signed a deal with InvenSense in the third quarter of last year to provide the motion-sensing hardware for the iPhone 6 and 6 Plus. Of all iPhones sold in the U.S. in the fourth quarter of last year, 75% were these newest models, which has led to Apple accounting for more than 45% of INVN’s total sales. However, INVN sensors are found in more than just phones and tablets. The company also offers motion-tracking sensor platforms for wearables such as fitness trackers, health monitors, even sports performance analysis devices. With the push for more comprehensive data gathering capabilities in such wearables, INVN is positioned to take advantage of this growing trend. InvenSense has demonstrated an array of sensors that can be incorporated into countless home entertainment hardware such as video game consoles and smart TVs. The connected home arena is likely to be another key area that will fuel INVN stock in the coming years as the Internet of Things eventually encompasses most major household appliances. With smartphone leaders such as Apple and Samsung buying INVN sensors, and the worldwide growth of fitness-tracking technology, InvenSense should be included in the list of potentials for IoT stocks to buy.